At Podium Sports Marketing, Inc. we are passionate about the joy of sport and all the rewards that an athletic lifestyle can provide. We are all about Healthy People and Awesome Events. Our company is rooted in the Olympic movement, with deep experience in event management, event marketing, collegiate athletics, sponsorship sales, representation, fulfillment and the production of graphics for sports organizations. We aim to provide the highest quality experience possible for our participants, clients, partners, sponsors, vendors and the municipalities that we work with. Combined, the team at Podium offers over 60 years of sports management experience. 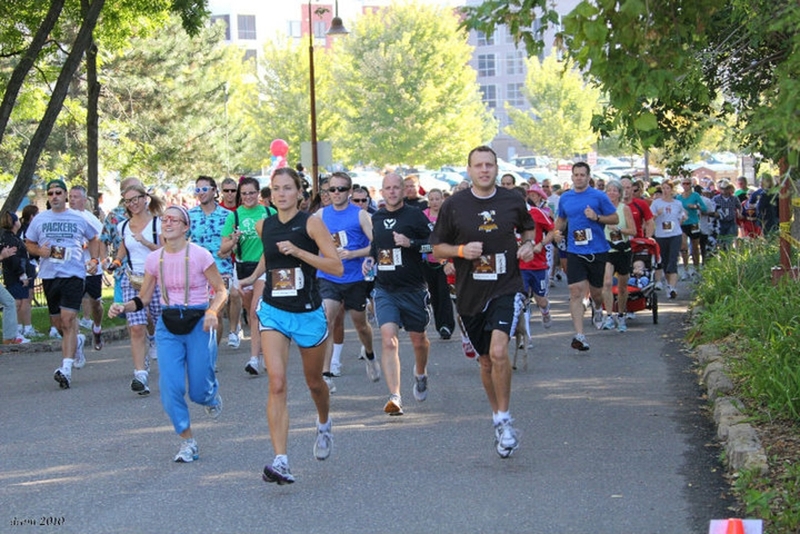 The 1,500 + events that we have produced have involved nearly a million participants: runners, triathletes, skaters, walkers, swimmers, riders, etc. We have also generated and managed millions of dollars for the sports organizations we have represented. Podium Sports Marketing, Inc. was founded in 1998, at the time we were focused on generating revenue for the U.S. Speedskating Team and given the Olympic nature of our work, "Podium" was the perfect name for this organization. 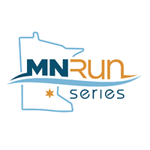 Podium now focuses on the production of one primary program, the MN Run Series and its family of events.